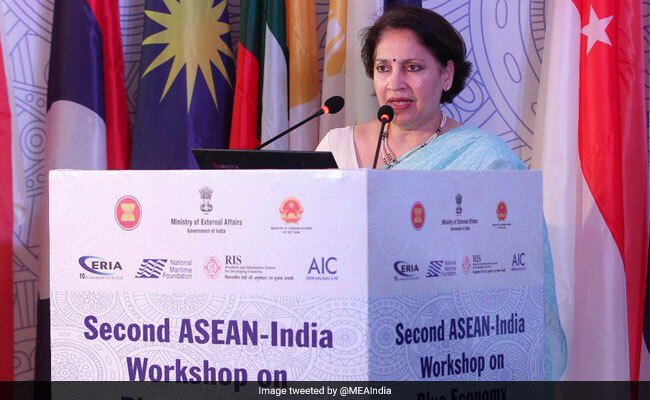 India was handed the Chairmanship of the Kimberley Process Certification Scheme (KPCS) by the European Union during the KPCS Plenary 2018, which was held in Brussels, Belgium, from November 12-16, 2018. India will take over the role from January 1, 2019. Federica Mogherini, the High Representative for Foreign Affairs and Security Policy and Vice- President of the European Commission officially handed over the KPCS Chairmanship to India during the concluding day of the Plenary. Indian Commerce Secretary, Dr. AnupWadhawan was present on the occasion. The 2018 G20 Summit began on November 28, 2018 in the city of Buenos Aires, Argentina. Nineteen leaders of the world’s biggest economies and a representative of the European Union held a meeting on November 30 as part of the G20 summit. It was the 13th meeting of Group of Twenty (G20) and the first G20 summit to be hosted in South America. President Mauricio Macri of Argentina assumed the presidency of G20 on November 30, 2017 for one year during an official ceremony in Kirchner Cultural Centre in Buenos Aires, Argentina. Prime Minister NarendraModi will rename three islands of Andaman and Nicobar after NetajiSubhash Chandra Bose on December 30, 2018. These three islands are – Ross Island, Neil Island and Havelock Island. These islands were renamed during PM Modi’s visit to Port Blair to mark the 75th Anniversary of hoisting of the National Flag at Port Blair by freedom fighter Subhash Chandra Bose. Prime Minister NarendraModi on December 25, 2018 inaugurated India’s longest rail-road bridge ‘Bogibeel Bridge’ over the Brahmaputra River in Assam to boost defence along the border with China. This 4.94 kilometre long bridge over the Brahmaputra river took nearly two decades and over Rs 5900 crore to get completed. Prime Minister NarendraModi will release the commemorative coin and postage stamp in memory of Paika Rebellion on December 24, 2018 during his visit to Bhubaneswar to commemorate Paika Rebellion. On the same occasion, the Prime Minister dedicated the IIT Bhubaneswar campus to the nation. IIT Bhubaneswar will spur the industrial development of Odisha, and work towards technology to improve the lives of the people. It would help generate employment for the youth of Odisha. 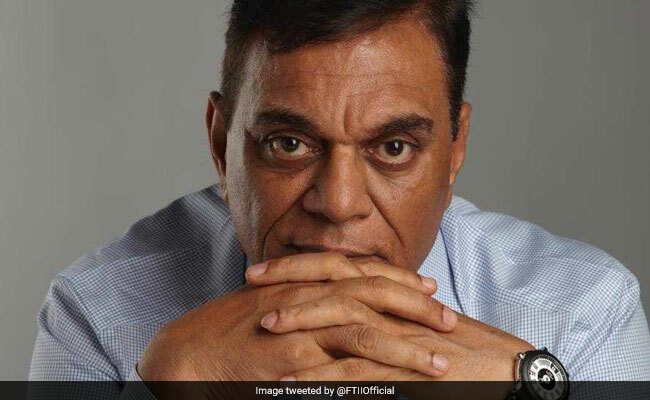 The Union Ministry of Information and Broadcasting on December 13, 2018 nominated ‘CID’ Director-producer Brijendra Pal Singh as the new President of Film and Television Institute of India (FTII) and as the Chairman of FTII Governing Council. The nomination was made by the Ministry under Rule 3 and Rule 22 of the Rules of the FTII. Singh is at present the Vice Chairman of the FTII Governing Council. Shaktikanta Das, Member of the 15th Finance Commission, on December 13, 2018 assumed charge as the 25th Governor of the Reserve Bank of India (RBI).The Appointments Committee of the Cabinet, headed by Prime Minister NarendraModi, made his appointment on December 12, 2018, within 24 hours of Urjit Patel’s sudden resignation as RBI Governor. Das will have a three-year term. 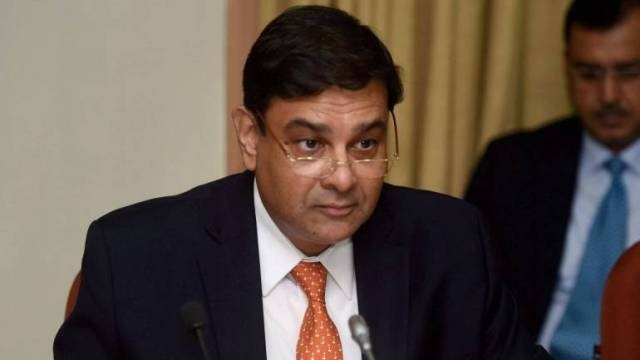 Urjit Patel on December 10, 2018 resigned as the Governor of the Reserve Bank of India (RBI) with immediate effect, citing personal reasons. With his resignation, Patel became the first RBI governor since 1990 to resign before the completion of the term. Patel’s three-year term was to end in September 2019. The Union Government has notified four commonly used medical devices including nebulisers, blood pressure monitors, digital thermometers and glucometers as drugs under the Drugs and Cosmetics Act. The decision will enable the government to ensure their quality and performance. The Drug Controller General of India (DCGI) will regulate the import, manufacture and sale of these devices from January 2020.